On The Cover of Halifax Magazine! 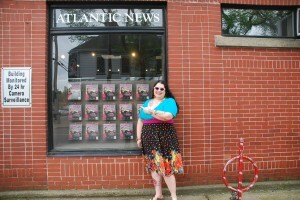 Atlantic News stand - window display of Candy! Queen of Comedy is on the front cover of Halifax Magazine. Candy Palmater is taking over the country. Her New hit Variety TV show that is on Prime Time, with Season 2 Premiering Fall 2011, is turning a lot of heads and gaining attention at an alarming rate. Daily Candy’s office is receiving emails from musical talent that would like to be on the next season’s taping. 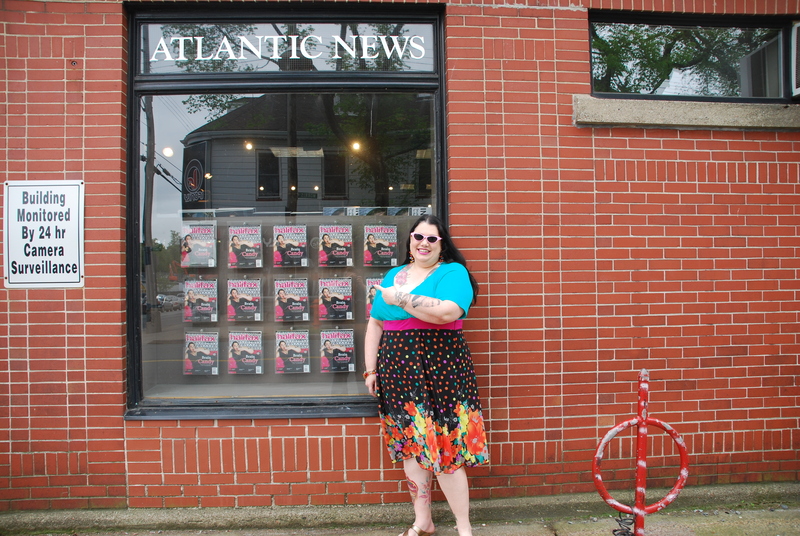 Pick up your copy of Halifax Magazine and read more about The Candy Show – Candy’s brain child! For more information and for booking/Questions, please visit the contact page and send us an email.